The shifting tectonic plates that were responsible for the devastating 2010 earthquake in Haiti have, quite literally, a silver lining: they cause deep cracks where veins of gold, silver and copper can be found. 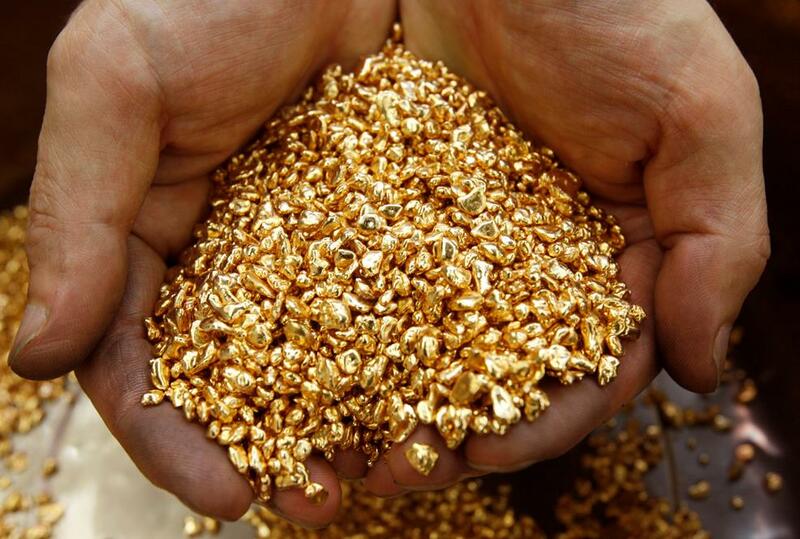 The precious metals underneath Haiti are estimated to be worth $20 billion. Haiti’s annual government budget is $1 billion, the majority coming from foreign assistance. The economy received another $2 billion from Haitians working abroad. The last time gold was gathered in Haiti was the 1500s. Since then corruption and instability have kept investors away. However interest is now aroused. Because of the way that mining rights were sold, Haitians might get $1 out of every $2 profits – in contrast to the $1:$3 ratio seen in most other mining countries. To read many more details including the connection with Christopher Columbus, neighboring Dominican Republic’s experience with buried metals, the cholera handshake, how much various companies have invested in exploration, the role that corruption may play, and the dangers of mining click here.